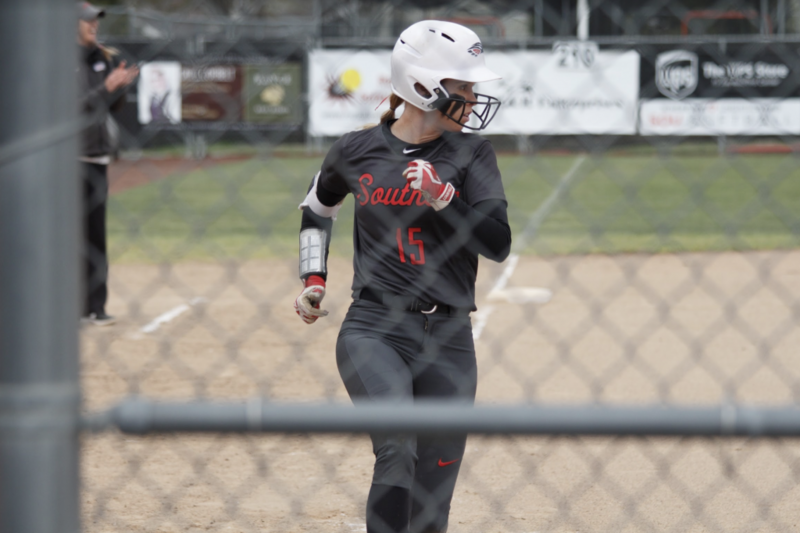 Last weekend saw the SOU Softball team sweep University British Columbia’s Thunderbirds, with 3 of 4 being forced to end with the “Mercy Rule”. 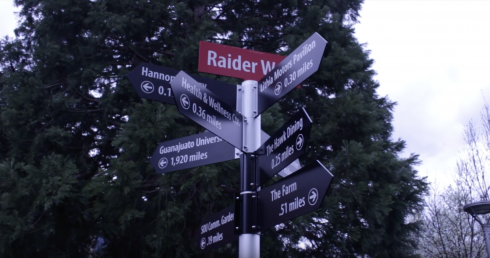 The first encounter was won with a score of 13-1 going into the fifth inning. Hannah Shimek and Hannah Wessel lead the charge in the first game, Shimek going three for three with three runs and one run batted in (RBI), and Wessel as the top scorer of the game, batting two for three with a three run home run in inning four. 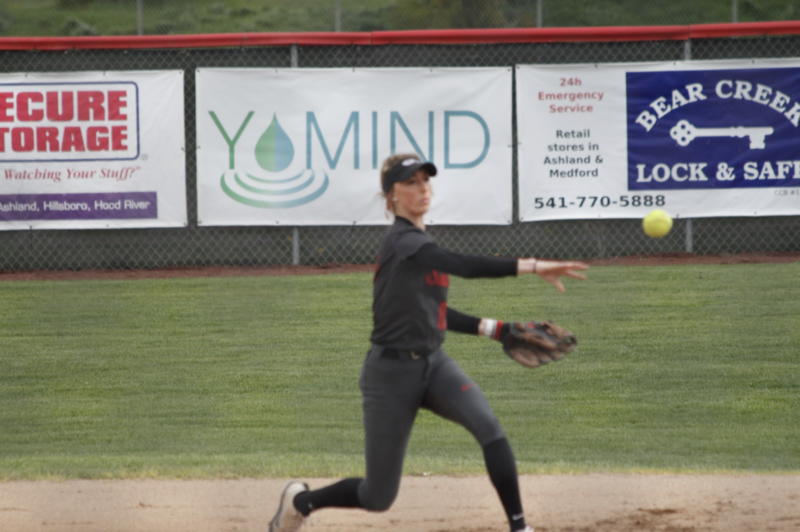 The second game saw the Softball team’s conference winning streak reaching 15 games in a row – a team record, with the score being 14-6 spanning six innings. 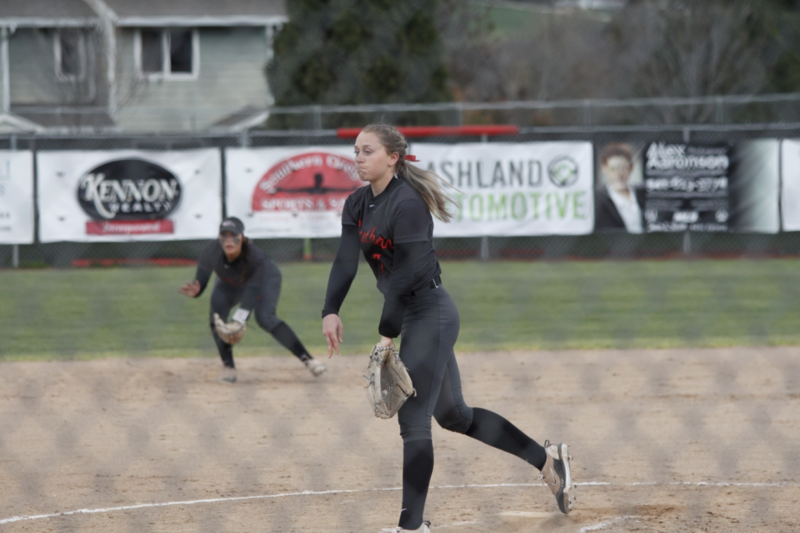 Gabby Sandoval, a junior, was named to the All-Cascade Conference team and received a CCC Gold Glove at pitcher last year. 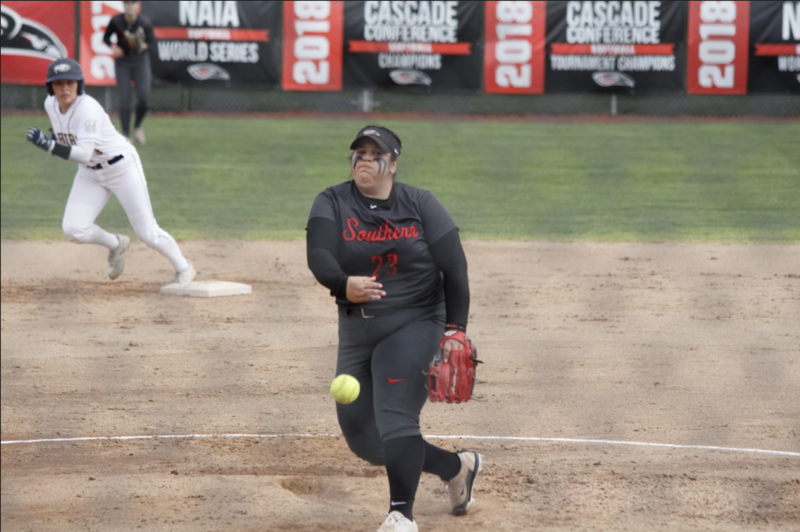 In 2018 she also broke SOU’s single-season wins record by going 27-6 with a 2.06 ERA – totaling 206.2 innings, 21 complete games, six shutouts and four saves. Allie Stines and Lauren Quirke lead the team with the two athletes going a combined seven for nine and four RBIs. Stines went four for five with 3 RBI’s, Quirke 3 for 4 with 1 RBI’s. Saturday say the first full 7 inning game of the 4 encounters, this one ending 7-3. Gabby Sandoval capping an incredible three game winning streak as a pitcher. Assisting her on offense was once again Lauren Quirke, going three for three with three RBIs: a double and a triple. The fourth and final game of the weekend ended with a score of 12-4 in five innings. out of the 12 runs for the game. 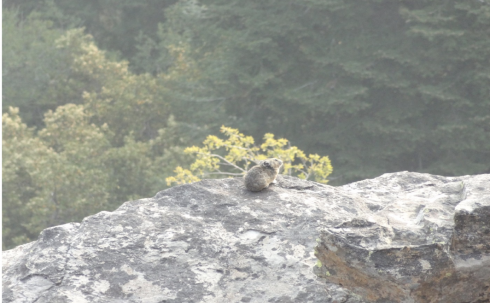 Northwest Wash. in Kirkland, Washington next week.